← Apple and Pear Chocolate Hand Pies Foodie Crush on We Heart It. 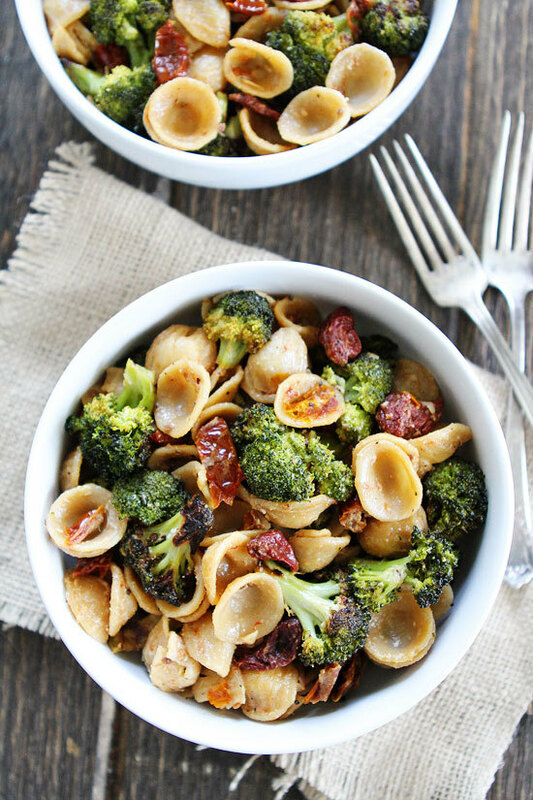 This entry was tagged and, Broccoli, pasta, Roasted, Sundried, tomatoes, with. Bookmark the permalink.